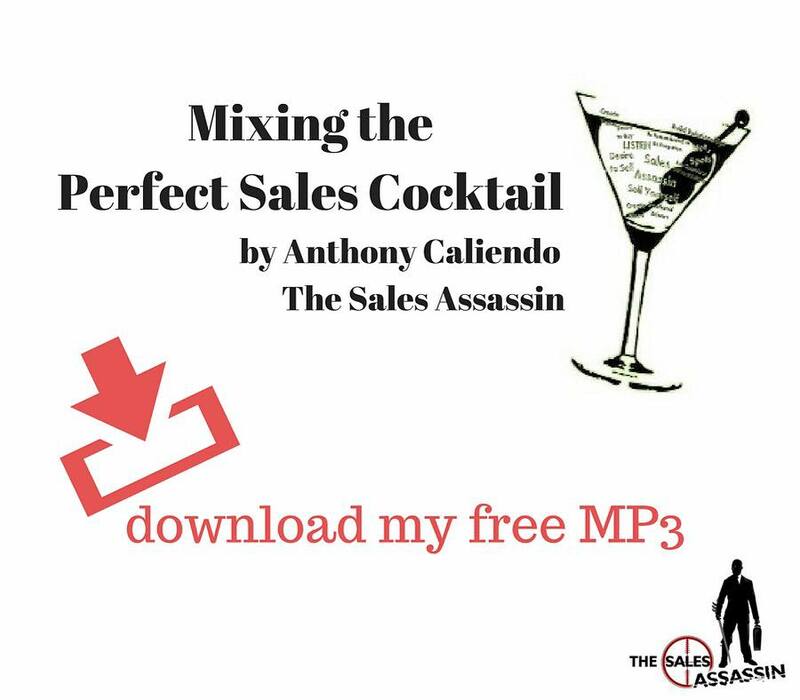 As both a sales coach and a lifelong salesman, I like listening in on webinars and podcasts as convenient ways to learn new sales tools and hear some insights from sales leaders. Listening in can also be very motivating: I hear other sales pros suffer the same setbacks and frustrations I do, and how they recharge and re-energize to move forward in their sales career. Recently I tuned into a webinar: Orchestrate a Successful, Quota-hitting Sales Organization hosted by LiveHive. 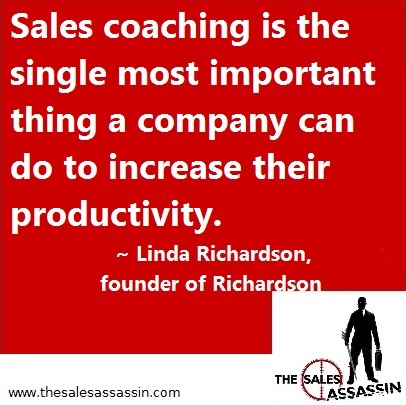 • Sales coaching is the single most important thing a company can do to increase their productivity. • Reporting the numbers sometimes takes priority over improving the number. • Sales managers don’t coach because they don’t know what to coach, how to coach and no one is holding them accountable. 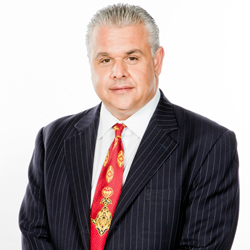 • Having a defined sales process can help sales managers get involved earlier in the customer buying journey. 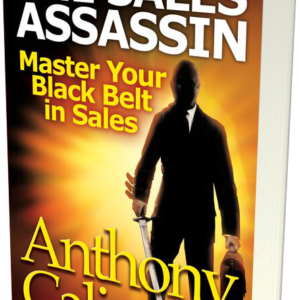 • Feedback is 20% of a sales manager’s coaching, conversation with the salesperson is 80%. • The customer is knowledgeable. The sales person has to have industry knowledge and be proactive early in the cycle and bring value. • Its the customer’s journey, not the sales journey. • Don’t stop when a deal is closed – followup creates additional business. 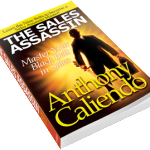 • Enablement of sales professionals is only as successful as the coaching process. 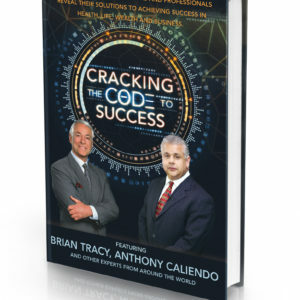 • Senior executive leadership have to be in the game – building a strategic sales system can’t be delegated. • Nothing can be achieved without planning. • Stay ahead of the competition by thinking about now, but also thinking about the future: what might be coming next. • 80% of organizations are stuck in the now and haven’t thought about their customer of the future. • Long-term goals are a maximum of 3 years from now. I agree with everything theses sales experts had to say; but from my experience the most critical point sales pros and sales management have to understand is that customers buy solutions. Sales people and their products exist to solve the customer’s problems: they are not there to solve your problem. Your product doesn’t have to cure a serious illness or reinvent the wheel. But it does have to solve your customer’s problem. Too many sales managers focus on the company’s problem: to increase profits. As a sales coach, it’s my job to understand the company’s problem, after all, they are my client. Linda went straight to the bottom line: Sales coaching is the single most important thing a company can do to increase their productivity. And as a sales coach, I train and motivate and educate sales people to perform their job better: to understand their product, to present their best self, and to solve the customer’s problem. And by solving more customer problems, you can increase company profits.